Half in the woods and half open in the Wiley City Park of Neu Ulm. 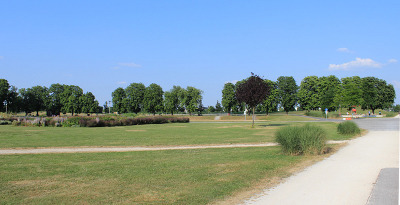 Have you played at Wiley Park Neu-Ulm? Be the first person to review this course!